Local search optimization is a vital part of any small business going online. It’s an effective way to promote your business in a certain area and make it more profitable. Search engines work hard on providing the most relevant information for users’ requests. Thus they give business owners a lot of opportunities to attract target visitors and new clients without breaking the bank. These 6 simple SEO tricks will help you localize your business online within the budget. The first thing you should do to attract more potential clients is to figure out target keywords. As a rule it’s common for such keywords to be long tail. Usually they contain words like “buy”, “sale”, “order”, “delivery” and mention geographical area (city, region). They also can contain some advantages or peculiarities, e.g. the fact that delivery is 24h. Some websites have names that consist of two parts where first level domain doesn’t indicate any geographical targeting, e.g. «.net», «.com», «.org», «.info», etc. By default there is no targeting provided at such domains, that’s why search engines rank these websites all over the world, i.e. they compete with other sites from all over the world. 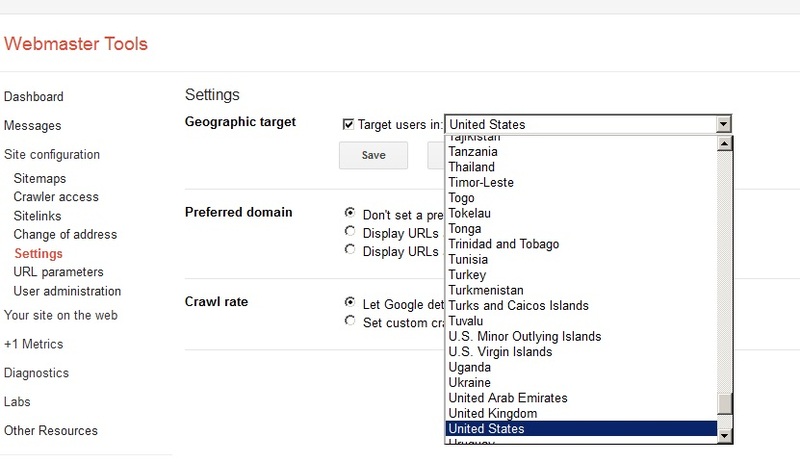 But you actually can tell search engines for which countries they should rank the site by changing the settings in Google Webmaster Tools. If you have a lot of visits but no purchases, it can lead to a real fiasco for a small business. To put it differently, potential clients got to your site, but didn’t do any actions – no orders, no calls or consultations. Create a simple and easily accessible contact form for your website. Typically it is placed on the headers of every page. It’s very convenient as there’s no need to make another click to find the contact form. You should never miss a chance to expose your site on numerous resources. The bigger amount of information about your site is on the web, the higher is probability that you will get new visitors and clients. 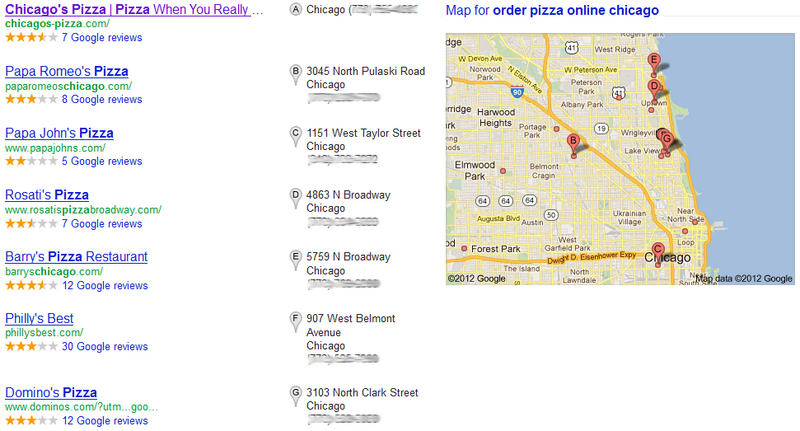 Add your websites to various directories and yellow pages of your city (e.g. www.yelp.com), write a few articles and submit them with the link to your site, in other words – use all possible options. 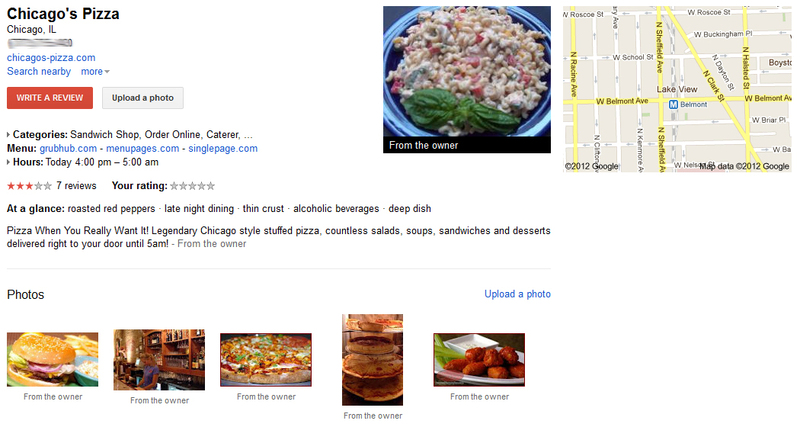 Your website for small business should be on Google Places. Submit it and mention all its characteristics, advantages, contacts, add pictures and videos too. It will increase the chances to be found and valued by potential clients. 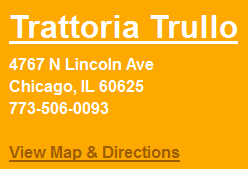 The website will get into address listing which you can see on search engine results page. It attracts much more attention than snippets below. Rich snippet with microformats is another proof of Google helping users to see pages’ content and understand if the search result is relevant. It also allows rising click-through rate of the snippet and getting more potential clients. Of course, search engines care about their users in the first place . They regulary present updates to make the search faster and provide the best results in more convenient and easy-to-grasp way. Local business owners should never ignore website promotion opportunities offered by search engines and care about their website as they care about business, service and clients.